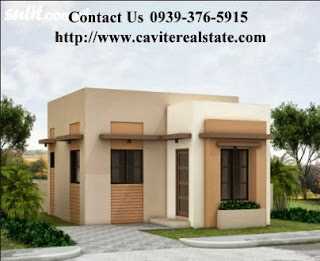 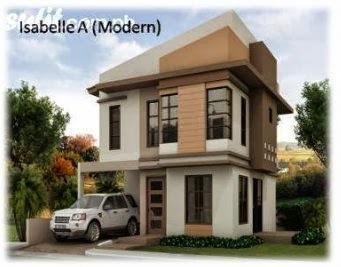 Sugarland Estates the affordable house and lot packages in Bgy Hugo Perez Governors Drive Trece Martirez City, Cavite Philippines . 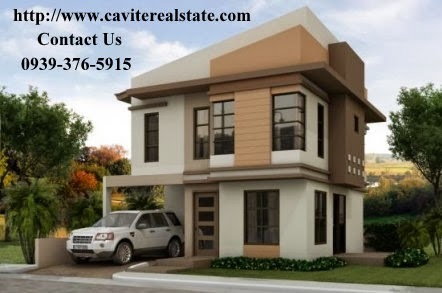 Come home to a progressive and active neighborhood guaranteed to uplift and revitalize the spirit. 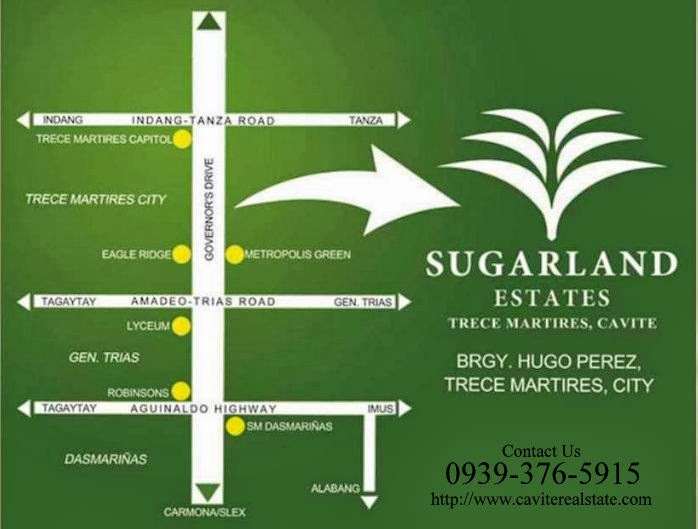 Tourist destinations, commercial areas, top schools, and numerous industrial companies are just minutes away from your perfectly located abode. Here you ll experience the sweet blend of value, comfort and accessibility. 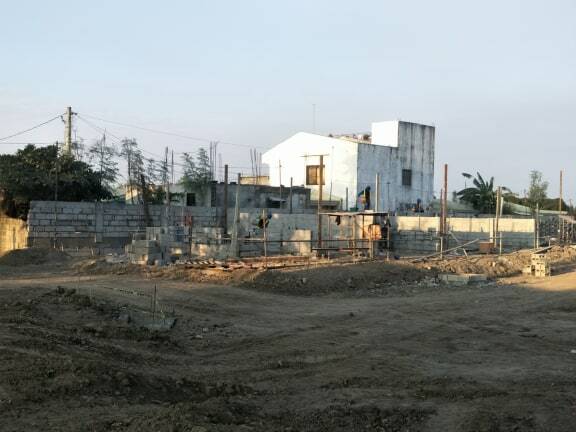 The province of Cavite is poised to become the country’s premier sports amusement and leisure destination with the construction of the new Sta. 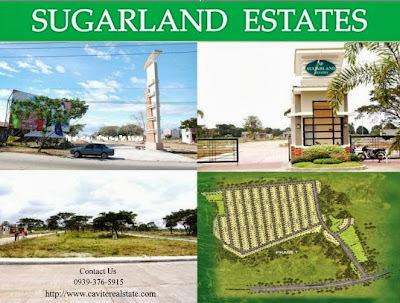 Ana Hippodrome and two 18-hole golf courses in the Saddle and Clubs Leisure Park (above), another four masterfully-designed golf courses in Eagle Ridge Golf and Residential Estates (below) and many other high-end vacation resorts. be a perfect setting of a carefree and laid-back lifestyle at the SugarLand Estates.